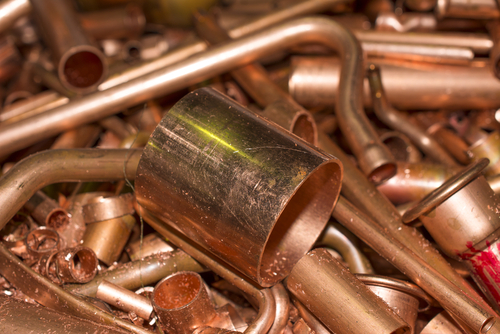 We collect and buy most types of metal including both ferrous and nonferrous scrap from both commercial and domestic customers. 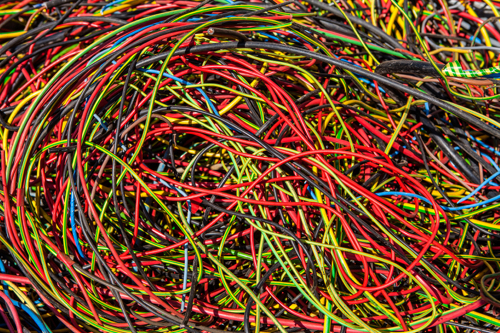 Our scrap recycling operation is highly efficient, so we are able to offer some of the best prices in Chichester, Hampshire and West Sussex. 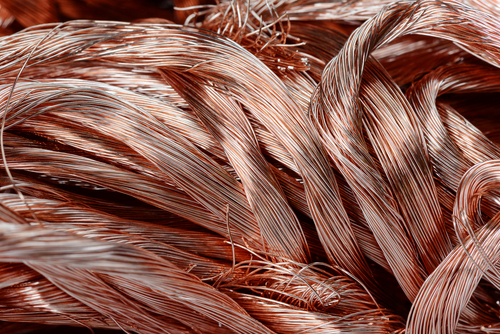 Copper, Brass, Aluminium, Cable, All Non Ferrous Metals, Bronze, Alloy Wheels, Tungsten, Titanium and Armoured Cable. 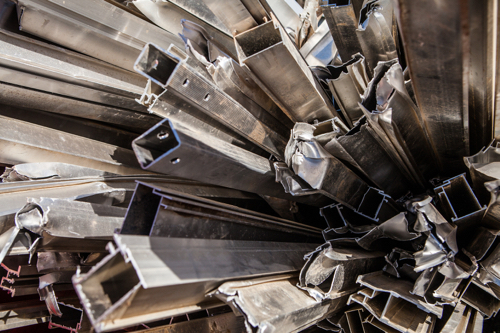 Spire Metals are here to provide a Scrap Metal Recycling service to ALL customers existing and new, large or small. That without doubt leaves you safe in the knowledge you have been dealt with openly and fairly with the desire to build long and lasting business relations and leaves you with the confidence to recommend. 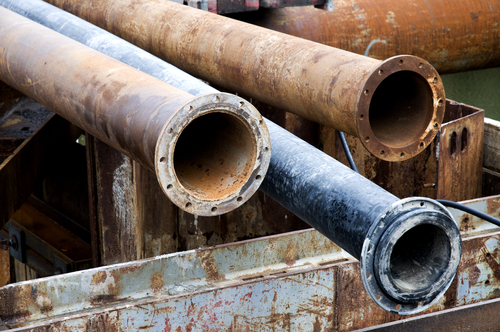 For a solution as where to go with your scrap metal, look no further. Spire metals provide enclosed scrap metal skips – open scrap containers – regular collections from site or factory scrap with our specialised scrap handling grab trucks. Call our friendly staff at ANY time for advice or visit us at the Spire Metals yard we will be pleased to serve you. WE TAKE ALL NON FERROUS SCRAP METALS. All Factory Production Off Cuts. 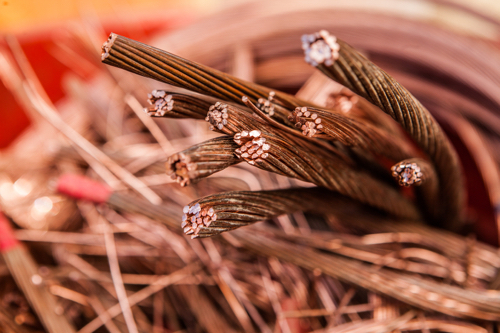 Spire Metals are fully licensed and insured to COLLECT and RECYCLE your scrap metal in Hampshire, West Sussex and the Isle of Wight. For commercial clients, we offer both open and lockable skips for convenient ferrous metal scrap storage between collections. All Plumbers, Electricians and Allied Building Trades Welcome. 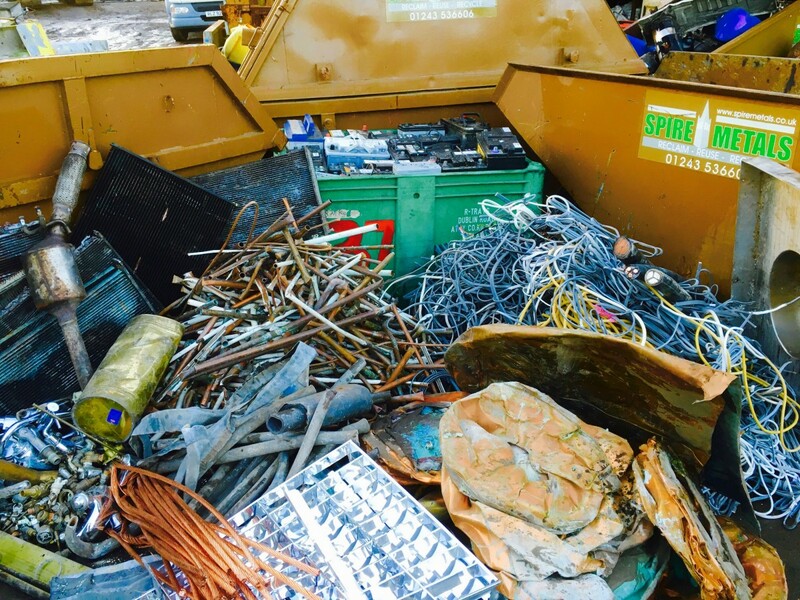 Looking for a Licensed Metal Recycling Service in West Sussex, Hampshire & the Isle of Wight?